Product categories of Automatic Rotor Spinning Machine, we are specialized manufacturers from China, Automatic Rotor Spinning Machine, Rotor Spinning Machine suppliers/factory, wholesale high-quality products of Automatic Oe Spinning Machine R & D and manufacturing, we have the perfect after-sales service and technical support. Look forward to your cooperation! RS40 Automatic rotor spining machine is after the launch of first Semi-Automatic Rotor Spinning Machine in China market, we launched again the Automatic Rotor Spinning Machine, and its various performance indexes reach the leading poistion in the world. automatic Rotor Spinning Machine has many advantages: improve the yarn quality, improve the production efficiency, reduce labor of worker and so on. Compared with the international similar devices, it can significantly reduce your investment costs and increase the rewarding rate of investment. 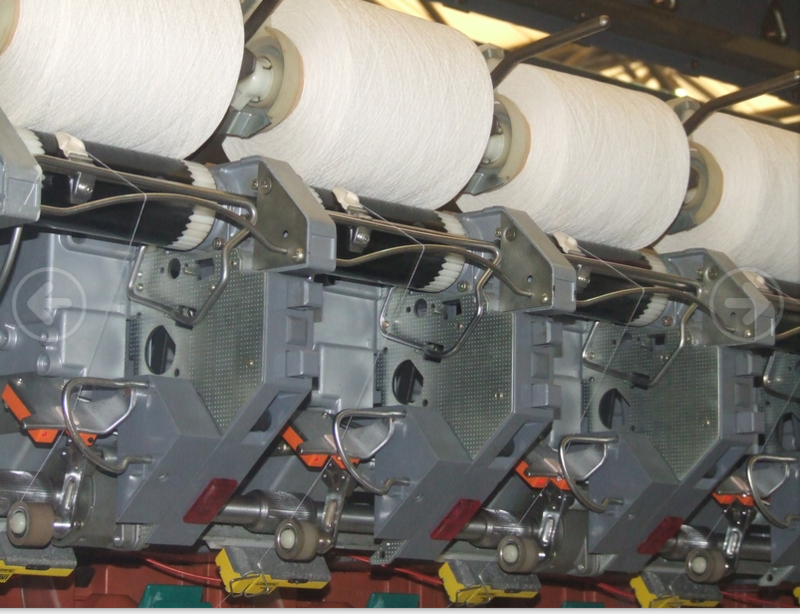 High yarn quality: Spinning components in high-quality and piecing devices in excellent-performance can guarantee to obtain high-quality yarn. The piecing devices tour and express is located accurately. 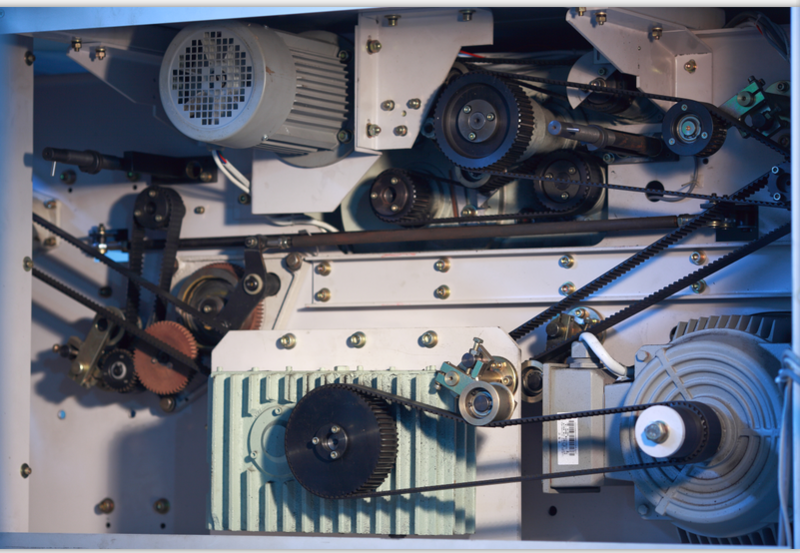 When the piecing devices away more then three spinning boxes from the interval of the request orientation, it operates at high speed, When the piecing devices away three spinning boxes from the interval of the request orientation, it operates at middle speed, when the piecing devices away 15cm from the interval of the request orientation it operates at low speed to the aim place. 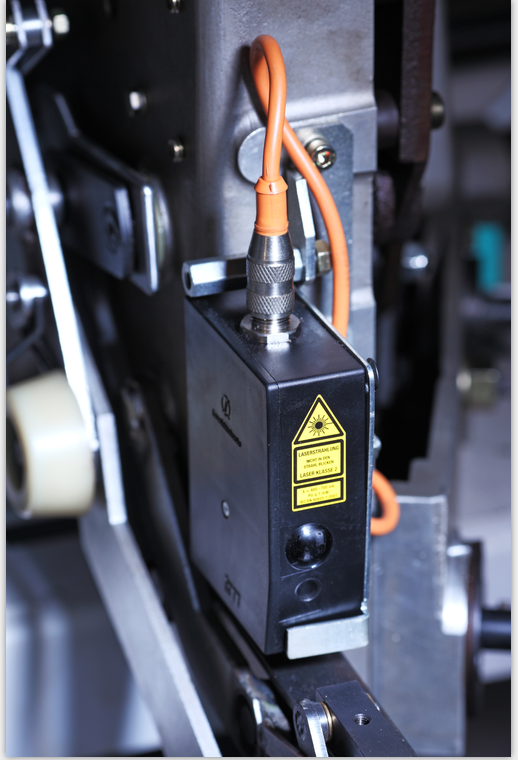 As a result, it can realize the piecing device operated in high efficient and precise poistion. 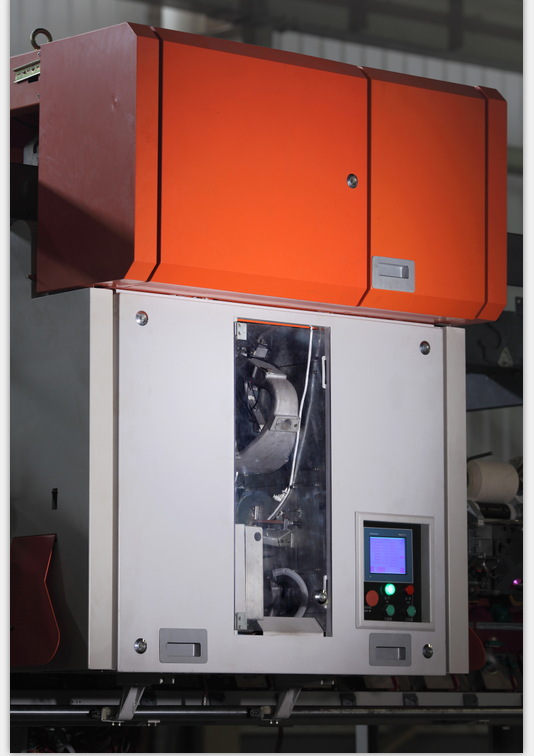 RIFA is major in manufacture all kinds rotor spinning, OE machine, Twister, winding, compact conversion, Knitting Machine, socket machine and all kinds looms.